Whether you're moving to implement electronic medical records or simply trying to ensure that your current system is up to code, it's important to remain updated on the practices, standards and compliance that govern the modern healthcare industry. The modern healthcare industry demands that healthcare facilities stay in compliance to avoid being penalized and to ensure a positive and consistent patient experience overall. Achieving Meaningful Use of Electronic Medical Records Through New Technology. In 2009, the HITECH act made it necessary for healthcare facilities to make "meaningful use" of electronic medical records. Electronic medical records provide many benefits over conventional records: they are easily accessible throughout a network and can provide extremely current, reliable information regarding patients. Achieving meaningful use of an EMR system can be made easier through the adoption of a mobile EMR system, as this increases overall accessibility and scalability of the healthcare infrastructure. As "meaningful use" is a rather broad term that involves a variety of objectives, healthcare facilities need to make use of electronic medical records in every way possible to ensure that they meet compliance standards. Compliance to these standards don't just allow a healthcare facility to avoid penalties, but may also offer certain incentives. Healthcare Security Compliance for Electronic Health Records. Privacy and security are major components of EMR compliance. Healthcare facilities need to maintain strict security protocols regarding their privacy and compliance, as the facility itself is considered responsible rather than the electronic health record vendor. This is also why it's of vital importance to keep your electronic health records in a reliable system. A certified EHR system meets standards of compliance and ensures that a healthcare facility will be properly secured against any risks. In addition to a solid system, its also important that the healthcare facility train their employees in proper use of the system. A proper electronic health record system will facilitate added security through the use of increased security protocols that govern information access and that log accessed files to ensure the proper tracking of data. HIPAA Changes Increase Privacy Compliance for Healthcare. While the major elements of HIPAA privacy compliance haven't changed, there have been some modifications to the fines and pricing structures regarding a lack of compliance. These fines and penalties have increased substantially, making privacy compliance more important than ever. As with security issues, privacy concerns need to be approached from both the angle of securing the EHR system and from employee training. Electronic health records make it easier than ever for patient data to be transmitted and accessed as necessary, but this also makes it very important for the data to be properly secured. Mobile device management is often an intrinsic part of securing an electronic health record system. Certified Electronic Health Record Systems For Ensured Compliance. 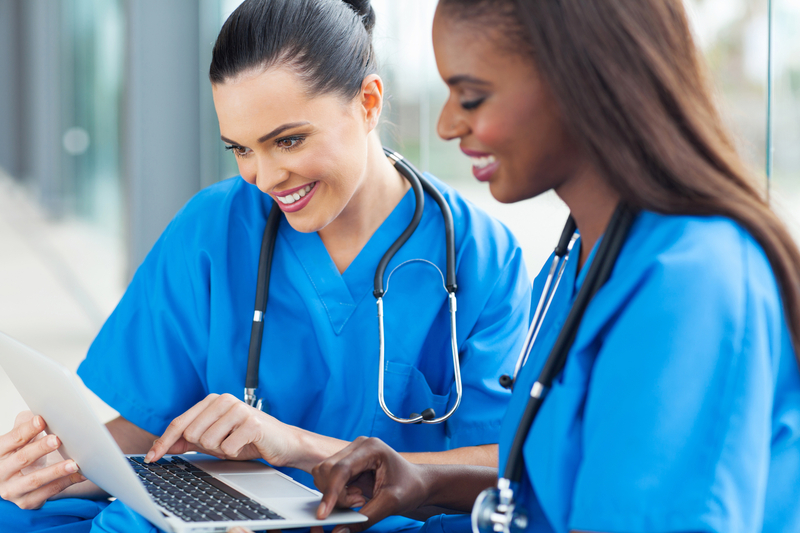 A certified EHR system acknowledges all issues of compliance and standards that a healthcare facility's software will be required to meet, though a healthcare facility still has to ensure that it meets standards of training and protocols. Using a certified EHR system is the best way to minimize potential compliance issues without any additional administrative burden. This makes for a cost-effective, streamlined solution out of the box. Those that are concerned about their IT compliance can discuss compliance directly with a certified EHR system and conduct a risk assessment for their own company. By following the proper standards of compliance, a healthcare facility will gain access to certain incentives and avoid potential penalties. However, this isn't the only reason a healthcare facility needs to meet these standards. The standards that are put in place for EMR and EHR compliance are all geared towards giving more substantial and accurate service to patients, and this benefits everyone within the healthcare industry. For more information on how to implement compliant EHR Systems, call one of our Sales Associates today or send us a request for a call back today.